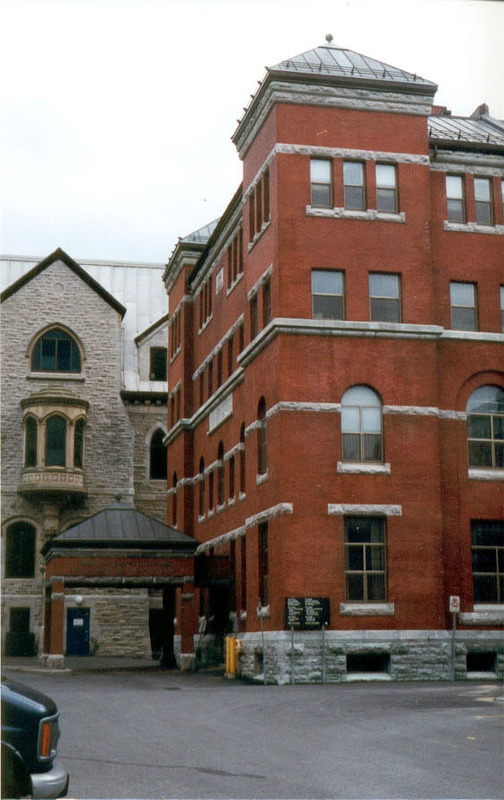 The renovation to the five storey historic Military Stores Building in Ottawa, Ontario involved work to three levels and connecting stairwells. 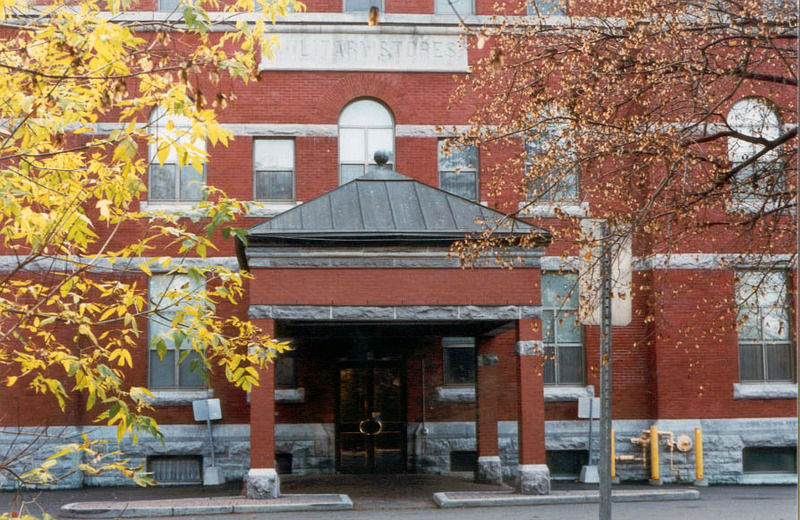 The Military Stores Building was constructed in 1902 as part of an extensive building programme undertaken by Canada’s Department of Militia and Defence. The building was designed to be capable of maintaining a full year’s worth of clothing and equipment, in order to ensure that the numerous surrounding drill halls, armories, and the militia training camp at Petawawa were well supplied. The current renovation reflects the latest functional change to the building, accommodating a Warrant Officers and Sargeants’ / Chiefs and Petty Officers’ Mess. The project required a major tie-in and alteration to the building systems to accommodate a new kitchen, formal dining room, lounge, games areas, and administrative offices. 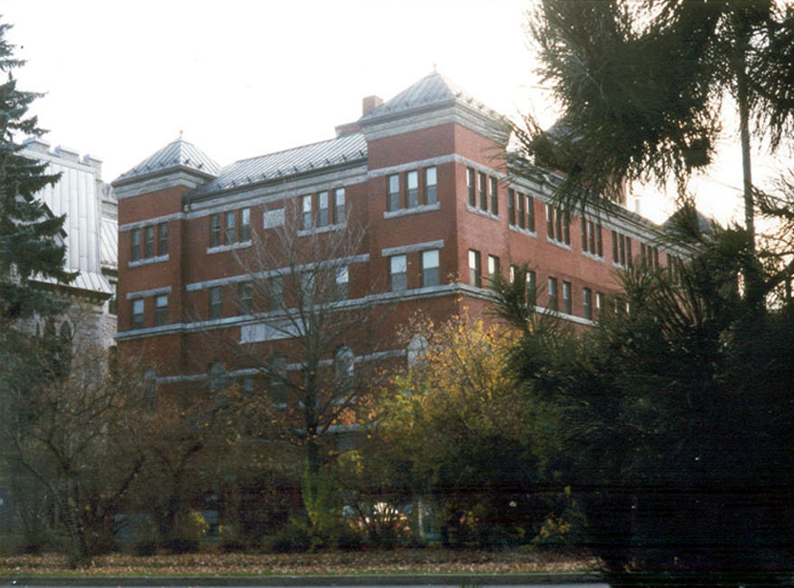 The building remained open and completely operational during renovation.